Now, more than ever – managing our Time, Stress and Diet, is part of our daily lives. Not dealing with these challenges will cause increased wear and tear on our well-being. With the use of Oil Dispersion Bath Therapy we are now able to reassert physical and emotional wellness. Our mission is helping people of all ages regain their health and wellness through the use of traditional forms of healing therapy. Anthroposophic Medicine* is a holistic approach to the art and science of medical practice. Anthroposophy’s founder, Rudolf Steiner, Ph.D., characterized all education as ‘healing and all healing as educational’. The journey through illness to health is a path of self-education. Werner Junge, a German hydrotherapist working from Rudolf Steiner’s ideas, developed the Oil Dispersion Bath Therapy in 1937. The practitioner uses a device called an Oil Dispersion Apparatus that allows oil to be finely dispersed within the body of water. German chamomile can be used for issues centered around the stomach and intestines. Rosemary has unique bents for those with diabetes, high blood pressure, and obesity. Peru Balsam can be good for emotional healing, especially insecurities arising from early childhood. There’s an infinite range of essential oils. 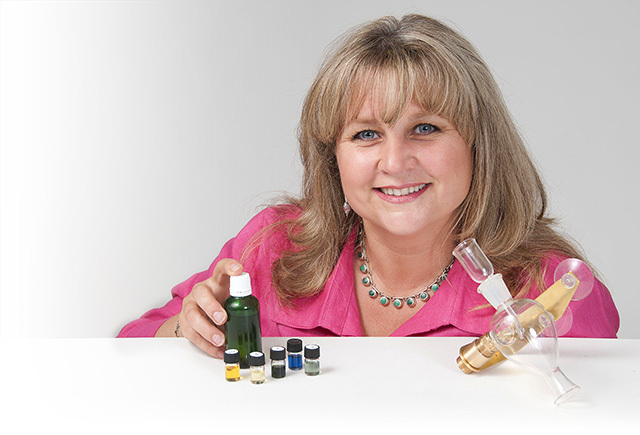 I have the skill set to pick the right oil to treat your specific physical and emotional conditions. Just prior to the bath, your temperature is taken. The water temperature is set a single degree below it. I can tell you that the precision in setting the bath temperature results with the water neither being too cold or too hot. It simply feels perfect. Once the bath is over, you are swaddled like a baby, wrapped in cotton sheets designed to keep you cozy but not sweaty. You lie in a quiet room where you nap or rest for at least thirty minutes, ideally for an hour. The process is extremely relaxing. The sense of well-being and focus is felt immediately. After that, baths have more staying power when they are done in succession. To book your session or to learn more on the benefits of Oil-Dispersion Bath Therapy, please contact us.